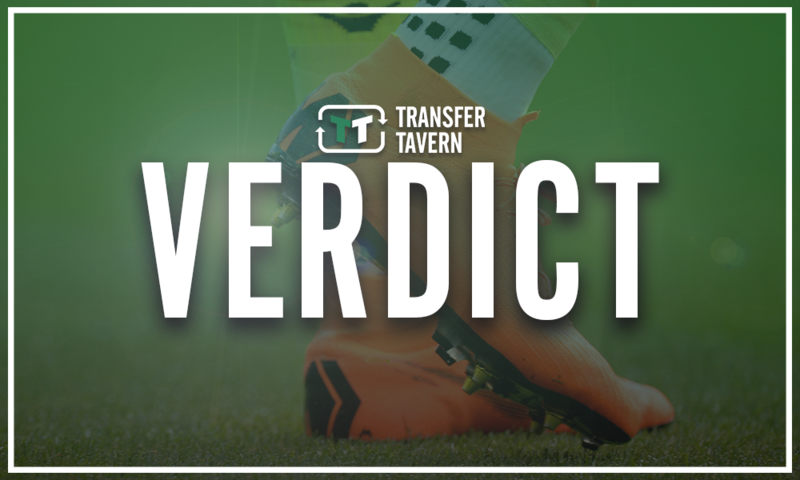 West Ham keen on 'new Mesut Ozil'; has impressive stats this season - report | The Transfer Tavern | News, breakdown and analysis on all things football! 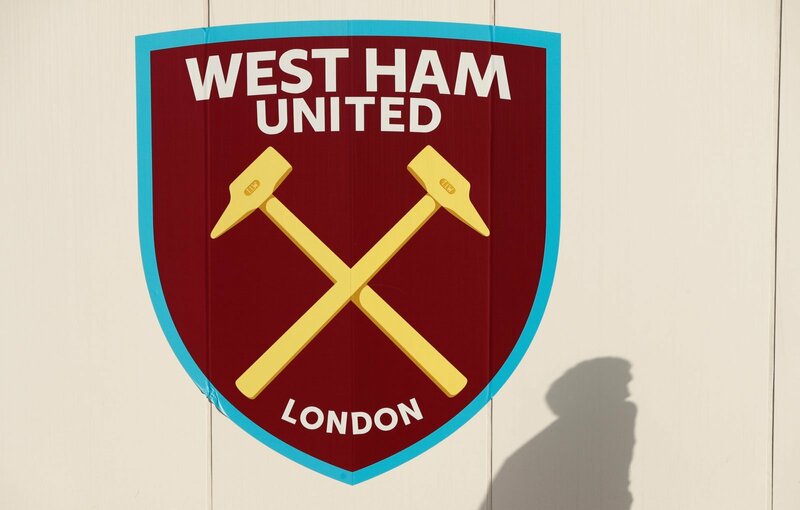 West Ham United fans certainly have something to look forward to when it comes down to the future of the club and the young talent that they have available to them. The likes of Declan Rice and Grady Diagana have both made real impressions, whilst the likes of Nathan Trott and Ben Johnson could make an impact in the first-team soon. 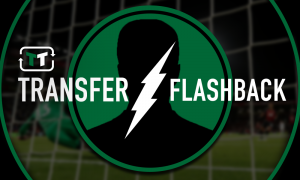 However, it appears the club are keen to add further talent to their youth ranks and could be about to raid a Bundesliga side’s academy for one of their rising stars. According to a report by Turkish-Football, West Ham have been keeping tabs on Mainz 05’s Erkan Eyibil. It is claimed the 17-year-old has been dubbed as the ‘New Mesut Ozil’ by some sections of the Turkish media and his performances would make it hard to disagree with the nickname bestowed upon him. Eyibil has been sensational for the Under-19 side this season, having registered 12 goals and five assists in his 18 matches this season for the Bundesliga outfit, which has also led to interest from Newcastle United. The teenager, who can represent both Germany and Turkey at international level – which seemingly makes the Ozil comparison easier to make – has just one year left on his contract and is yet to commit to a new deal. West Ham have had a knack of picking up some talented youngsters over the past few years and Eyibil could just be one of the latest to join them at the London Stadium. The 17-year-old, who can play as an attacking midfielder or out in a wide position, is believed to be rated as one of Germany’s brightest prospects and is already thought to be close to earning a place in the country’s senior National Team. And, with a manager like Pellegrini, there is no doubt that the teenager could develop further and truly show why he has been dubbed as the ‘New Mesut Ozil’. 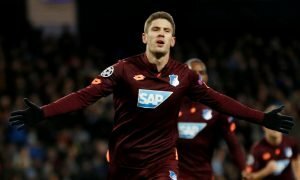 Although he would be unlikely to play in the first-team straight away, he would be able to bring the added creativity the club have been lacking from the central midfield areas at times this season, whilst his eye for goal would surely be something West Ham would look to take advantage of in the future. With the player having just one year left on his present contract, Mainz could be prepared to allow him to leave for a cut-price fee and if he turns out to be anything like the Arsenal man he has been compared to, it could be a real bargain coup for the Hammers. West Ham fans, what do you make of Eyibil? Do you think the club should look to sign him in the summer? Join in with the discussion below by sharing your thoughts with us.